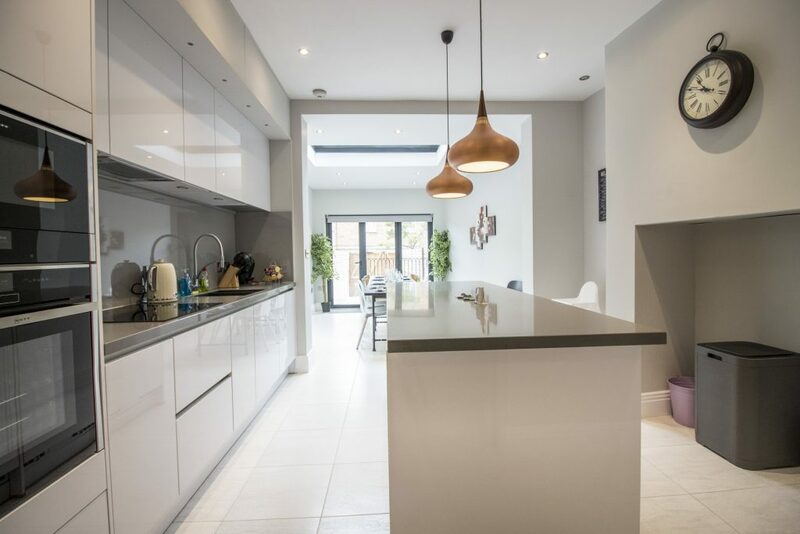 Situated in the heart of York, in the beautiful area of Holgate Road, this home delivers contemporary living and a level of style and comfort that cant be matched by a hotel. 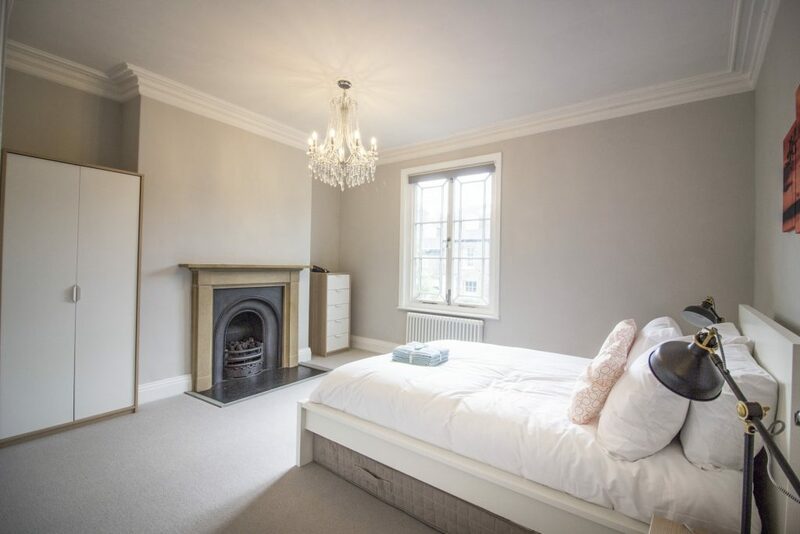 Originally built in 1847, this property retains many period features but also benefits from a fantastic recent refurbishment. 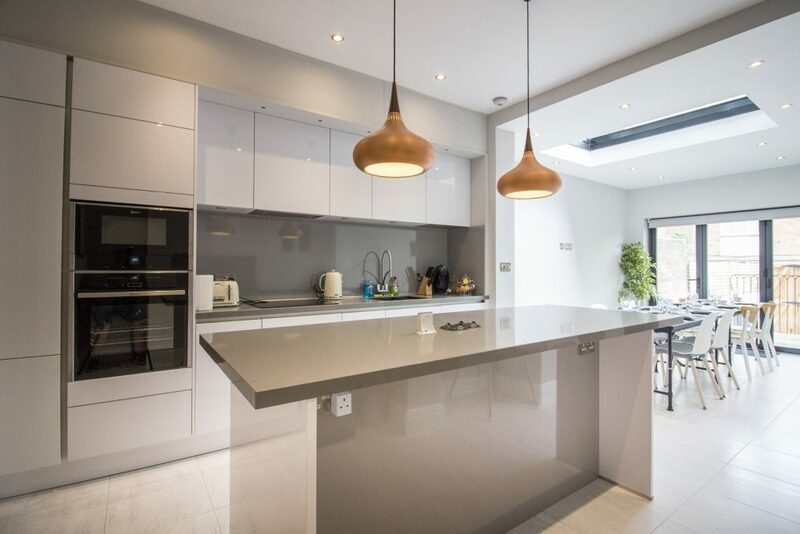 Underfloor heating, a private terrace and courtyard, plus ample living space are just a few of the highlights this property has to offer you. 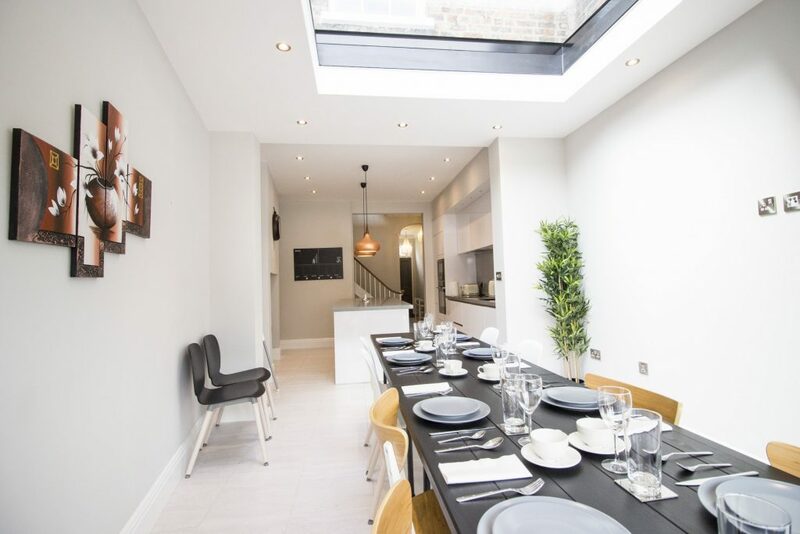 Beautiful coving, bay windows with restored stain glass, and fireplaces give this home the wow factor – while the sweeping staircase with vaulted ceiling is drenched in natural light from a roof-light high above. The bathrooms feature modern sinks and towel radiators, plus stunning contemporary tiles that cover the rooms to provide large walk in showers. 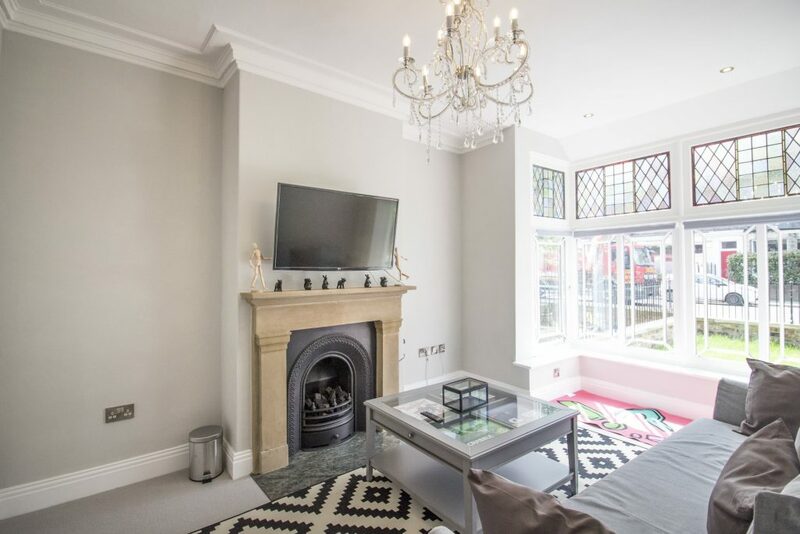 The ground floor features a stylish reception room with a beautiful bay window and original fireplace, while a fully equipped kitchen and family room provide exceptional communal spaces. 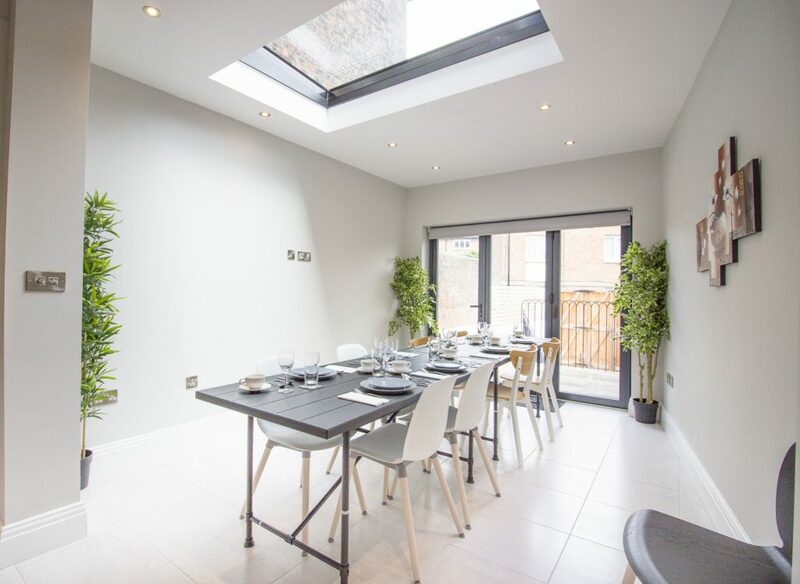 Patio doors lead to your own stone paved terrace, private courtyard and bike store. 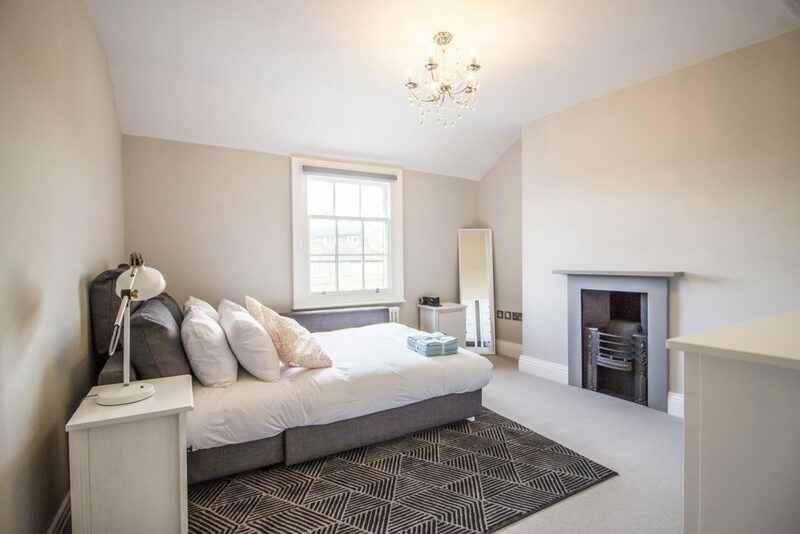 Venture upstairs to the first floor and guests will find two spacious double bedrooms with original fireplaces, along with a shower room with walk in shower. 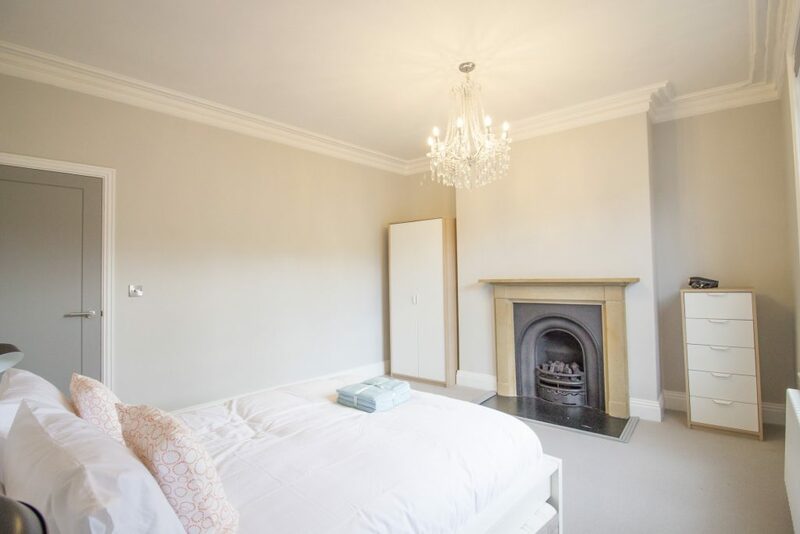 On the second floor there are two further double bedrooms featuring original fireplaces, and an additional bathroom. 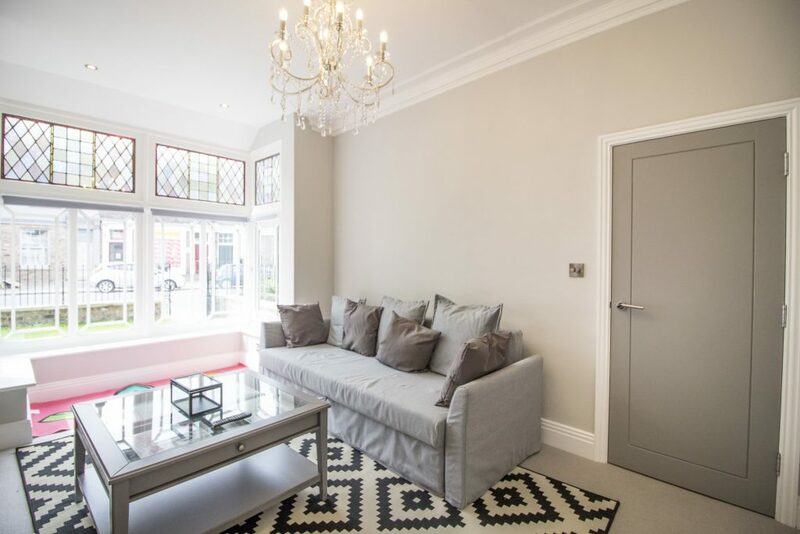 The light, airy feel throughout the property coupled with stylish and comfortable furnishings, will help you quickly settle and feel instantly at home here. The home has high-speed WiFi and plenty of space to get work done should you need it. 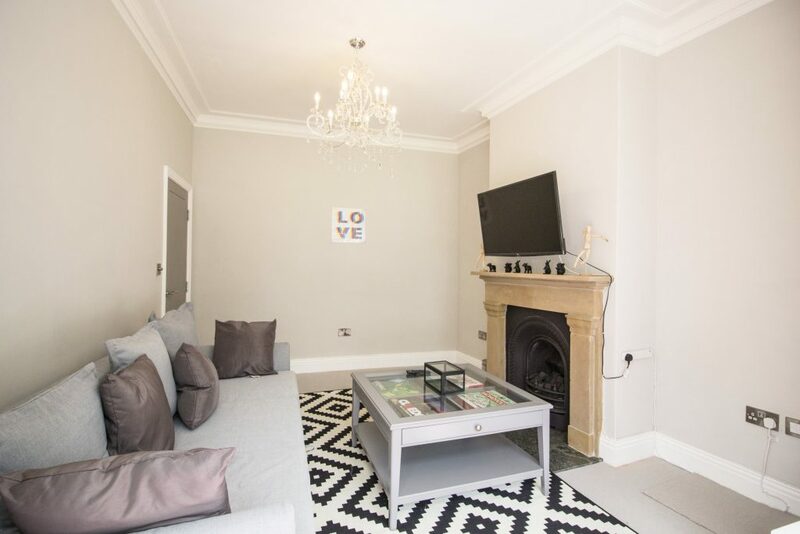 Located in a residential conservation area, you will be neighboured by beautiful terraced properties and have less than 5 minutes walk to York’s main train station, with the historic city centre just a few minutes further away. Please be aware that there is a back street where to park but it can fit only few small cars. Once inside the house you can open the back gate and you will see how to gain access to the back street to park. It is a very small street with a few parking spaces and you will have to go into the alley between two barriers. There is also free parking on the main road outside for up to an hour only. Given the location of the home, York’s historic centre is in walking distance or only a very short drive away. With the main train station so close you’ll be able to go anywhere quickly. You’ll also be able to hail a York taxi or use Uber to get around. 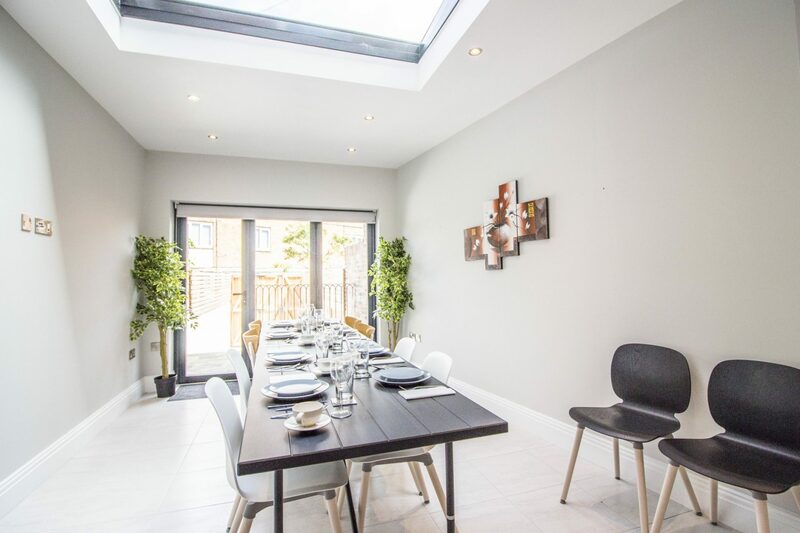 This home is well connected to transport and those visiting York for events should have no trouble getting to and from venues at night.